This DVD features two full length movies and 25 minutes of new footage with Jason Polakow and the JP team. Setting a new standard in waveriding, Jasons explosive style hit the windsurfing scene like a bomb and revolutionized waveriding. A blast from the past, this movie has some killer action and a groovy 90′ soundtrack. 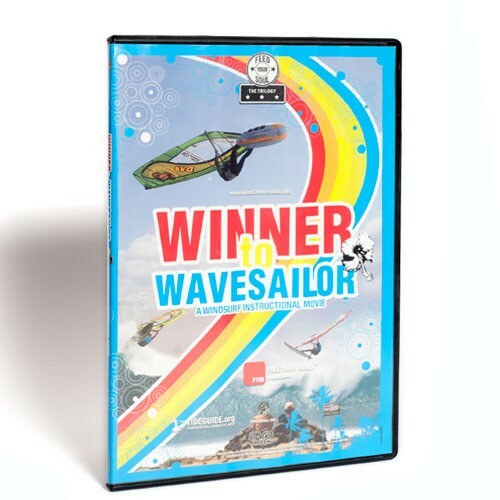 Undoubtedly one of the best (and most expensive) windsurf movies ever made, About time is now finally available on DVD. 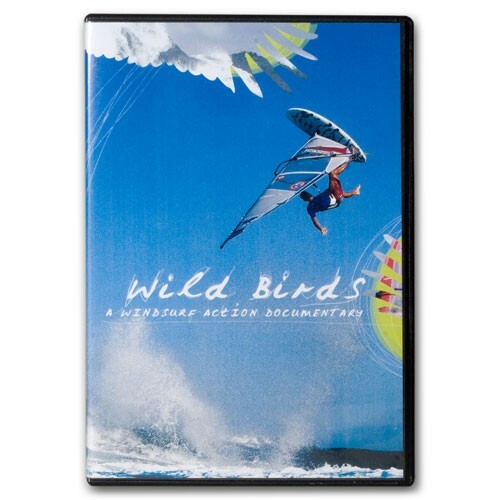 The sickest action captured from every possible angle to a mind-blowing soundtrack makes this movie a must have for any real windsurfer. The last part of this DVD is a bonus section with Jason and the JP team ripping it up in Maui and Cabo Verde. Watch some of the worlds best windsurfers doing what they do best. Jason Polakow, Robby Swift, Alex Mussolini, Ricardo Campello, Baptiste Gossein and more.